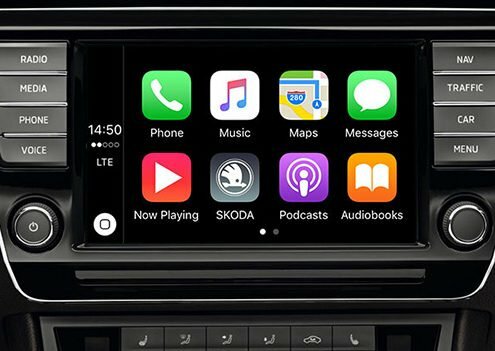 Our guide to the many features of modern vehicles. 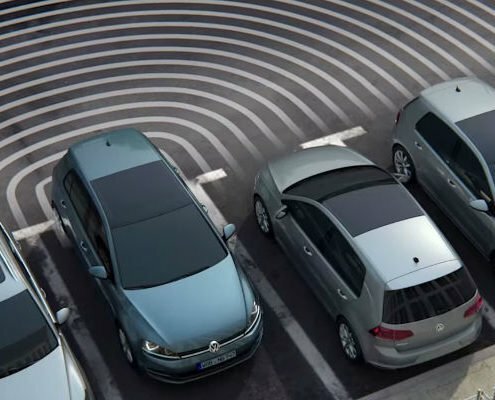 The majority of our Volkswagen new vehicle range are equipped with a Blind Spot Monitor with a Rear Traffic Alert. 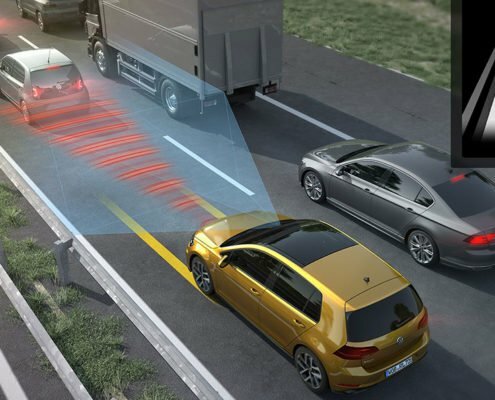 These features help to detect vehicles that are in the blind spot, and assist while reversing with limited visibility. 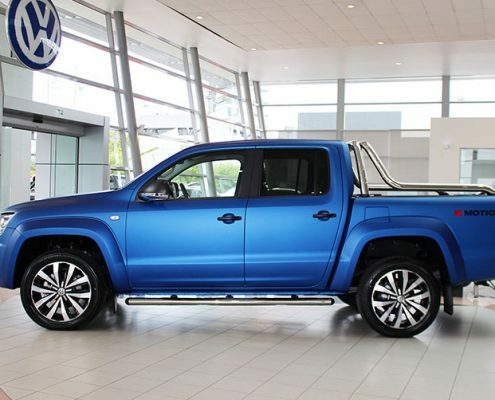 Owners of modern diesel vehicles, such as Volkswagens, will have noticed a blue AdBlue® cap next to their diesel cap. 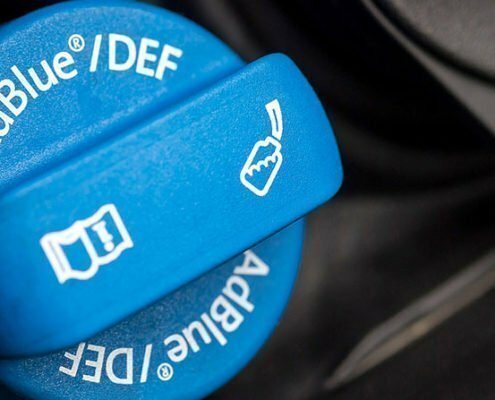 It can be helpful to know exactly what AdBlue is and how it's helping your vehicle to reduce its effect on the environment. https://www.milescontinental.co.nz/wp-content/uploads/adblue.jpg 447 1100 Mark https://milescontinental.co.nz/wp-content/uploads/miles_continental_logo.png Mark2017-05-29 21:58:262018-01-26 07:35:29What is AdBlue? 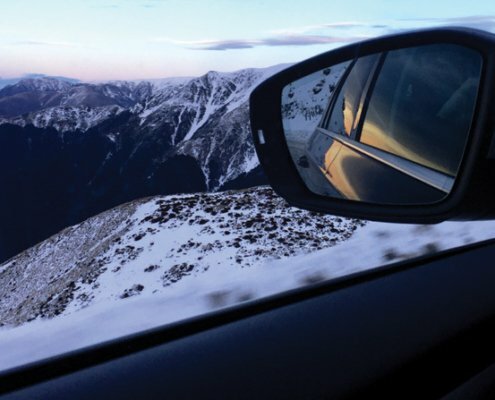 Traffic Jam Assist uses proven vehicle features such as ACC Adaptive Cruise Control and Lane Assist to allow easy and slow driving in traffic jams. 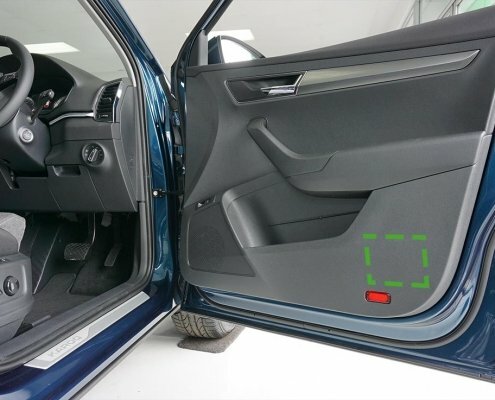 Your vehicle will follow the vehicle ahead and automatically operate the accelerator and brakes within the limits of the system so the vehicle is kept in the lane. 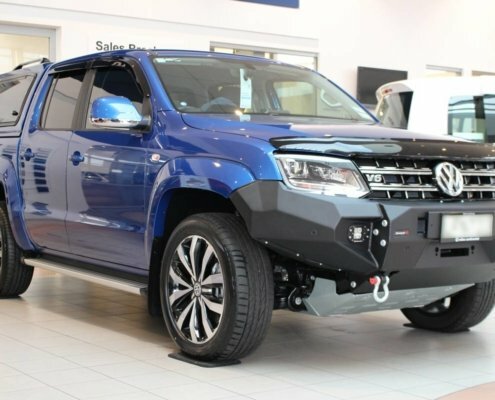 Many of our Volkswagen models are available with 4MOTION, including the Amarok V6, Tiguan, Touareg and the Transporter, to name a few. 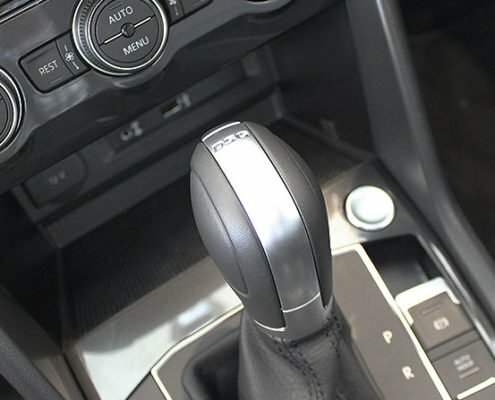 We've had some new Volkswagen owners asking us to define exactly what 4MOTION means, and why it is beneficial to have in your vehicle. So we've put together this guide explaining what 4MOTION is along with its features and benefits. 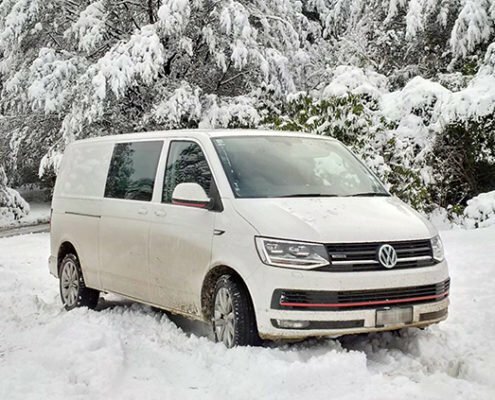 https://www.milescontinental.co.nz/wp-content/uploads/vw_transporter_4motion.jpg 423 1020 Mark https://milescontinental.co.nz/wp-content/uploads/miles_continental_logo.png Mark2017-05-26 23:28:412019-02-13 08:20:37What is 4MOTION?